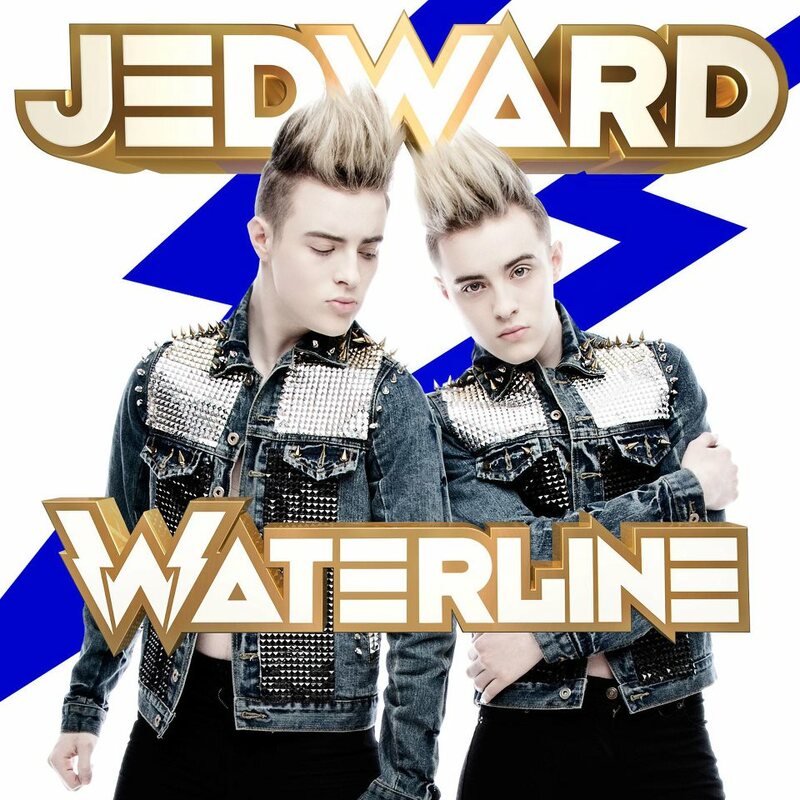 Hot on the success of their Eurovision qualifying performance on the Late Late show, The hair raising duo are back in The Royal Theatre Castlebar on Tuesday 10th April 2012 as the Jedward phenomena shows no sign of slowing down. The brothers could hardly contain their excitement at representing their country for the second year running and announced. "It's totally awesome,” they stated. John added, "Our song and album and everything is doing really well in all these countries, and we’re really excited about doing Eurovision 2012." Jedward finished up in 8th place in the contest in 2011 but the Grimes twins found themselves winning over last year's hosts, Germany, and appearing on German TV night after night. Azerbaijan, who will host Eurovision 2012, might be a tougher audience to crack, however this does not John and Edward, "This year it’s gonna be even bigger and better because we're in all these teen magazines, and we been all over Europe," Jedward explained. Bookies have installed Ireland as 7/1 favourites to win this year’s Eurovision following their selection to fly the Irish flag at the finals in Azerbaijan this May. The Lucan duo will be competing in the first semi-final on Tuesday May 22. But if you can’t wait that long, you can catch them live on Tuesday 10th April in the Royal Theatre, Castlebar. Tickets are on sale Friday 2nd March through the Royal Box Office on 0818 300 000 or 094 90 23111, and ticketmaster.ie.